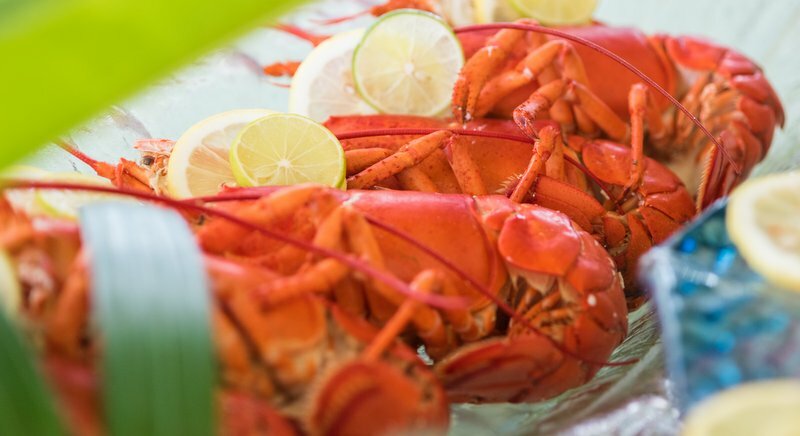 Kick off an extraordinary weekend with the re-launch of XANA’s Sunday Fun Brunch at Angsana Laguna Phuket. XANA Beach Club's Sunday Fun Brunch kicks-off on October 1. 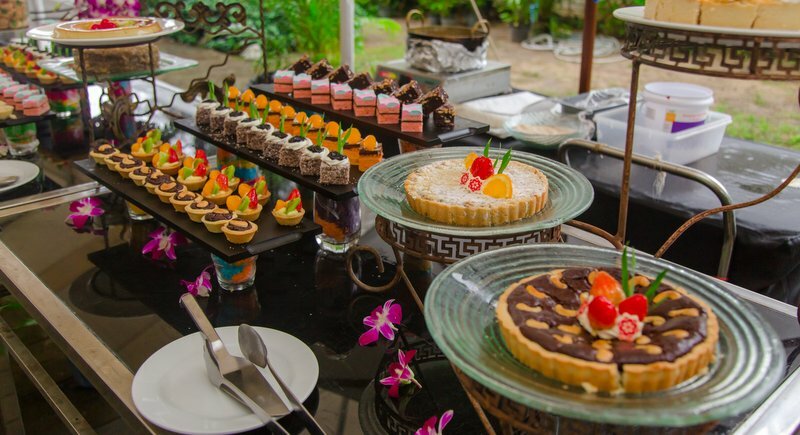 The brunch features an extensive array of international cuisine, exotic seafood bar, sushi, antipasti platters, a freshly baked bread station and Asian and Western delicacies. Starting from October 1 spend quality time with friends and family, enjoying a one of a kind Sunday brunch on a perfect day of sunshine by the sea at XANA Beach Club. 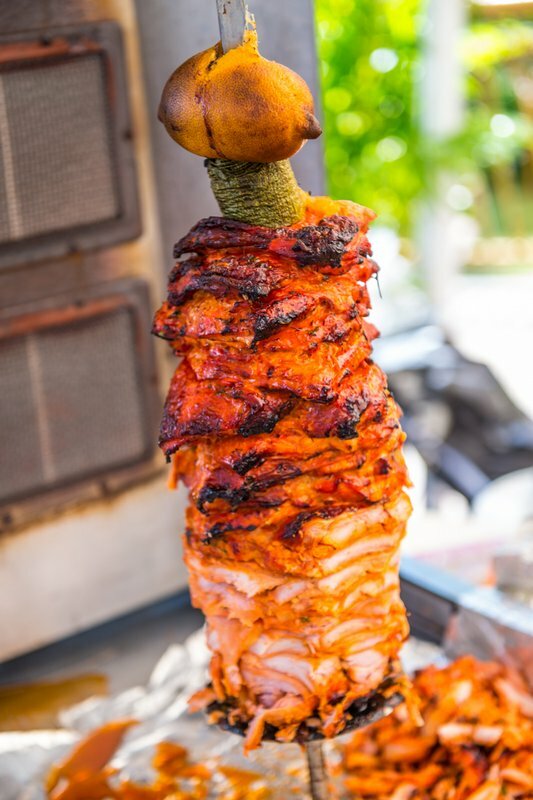 The brunch features an extensive array of international cuisine, exotic seafood bar, sushi, antipasti platters, a freshly baked bread station and Asian and Western delicacies. Live stations located in the garden, showcases different culinary styles from our talented chefs. 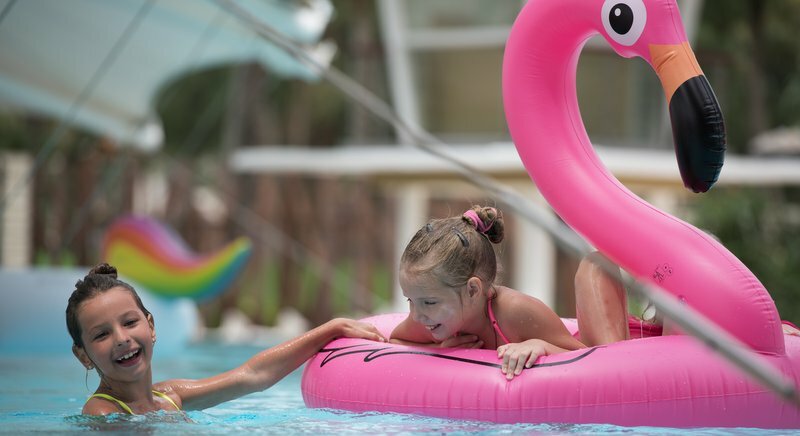 XANA’s Sunday Fun Brunch is an ideal weekend escape for the whole family, with a special discount for children aged six to 12, and complimentary dining for all kids under six years old. What’s more, a “Kids Corner” will be set up for children to help make this dining experience a fun family activity for all. 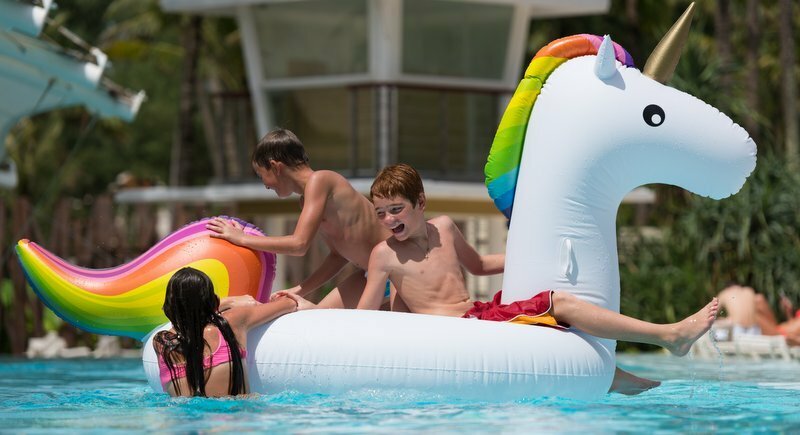 Children can be entertained with crayons and drawing tables or take a swim in the pool, while their parents let their hair down and relax. XANA’s brunch also offers a free flow beverages with live band music and international DJs to ensure a relaxing and enjoyable experience. Beach volleyball and billiards are available on site, or you can simply sit back and take in the magnificent views from one of Thailand’s most tranquil locations. Come and enjoy XANA’s Sunday Fun Brunch, hosted by Angsana Laguna Phuket starting from Sunday, October 1. Arrive in style on the dedicated party boat at Canal Village in Laguna Phuket, and treat yourself to a feast of scrumptious cuisine, unlimited drinks, plenty of entertainment and idyllic scenery. Every Sunday from 12 to 3:30pm. 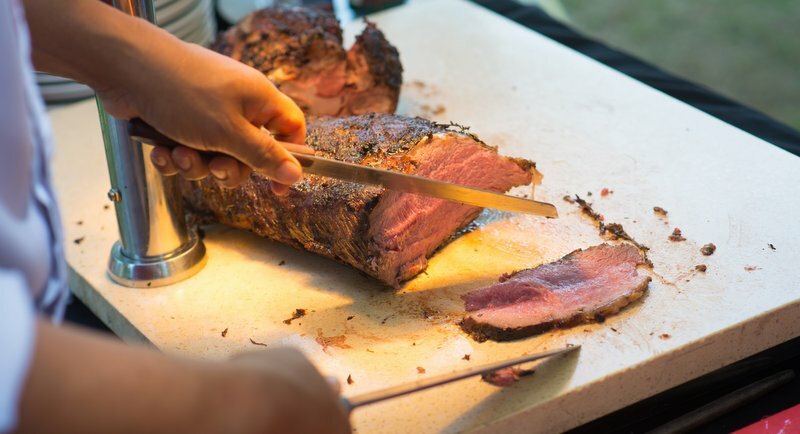 B1,850++ Sunday Fun Brunch Buffet. B1,050++ Children age between 6-12 years old (Children below 6 dine for free). Additional B400 ++ With free flow non-alcoholic beverages. Additional B800 ++ With free flow beverages. All prices are subject to 7% government tax and 10% service charge. Reservations are recommended. For more information or table enquiries, visit www.xanabeachclub.com, email info@xanabeachclub.com or call 076 358 500.